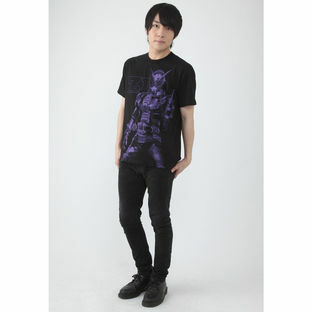 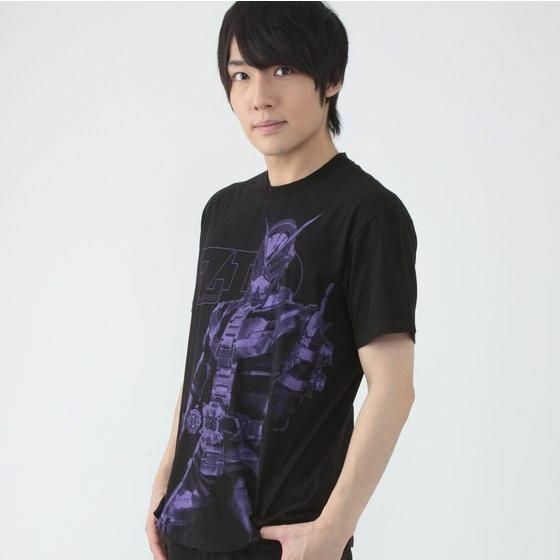 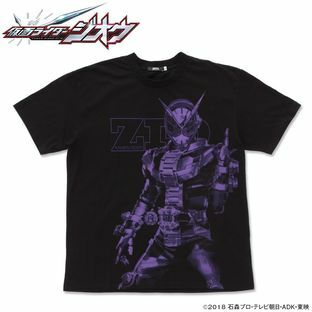 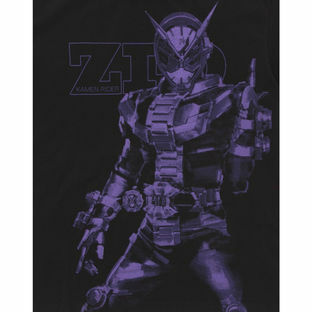 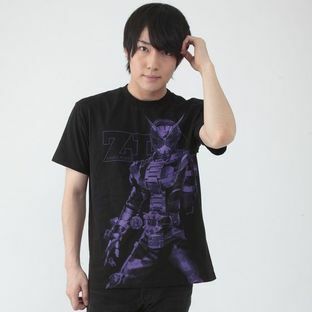 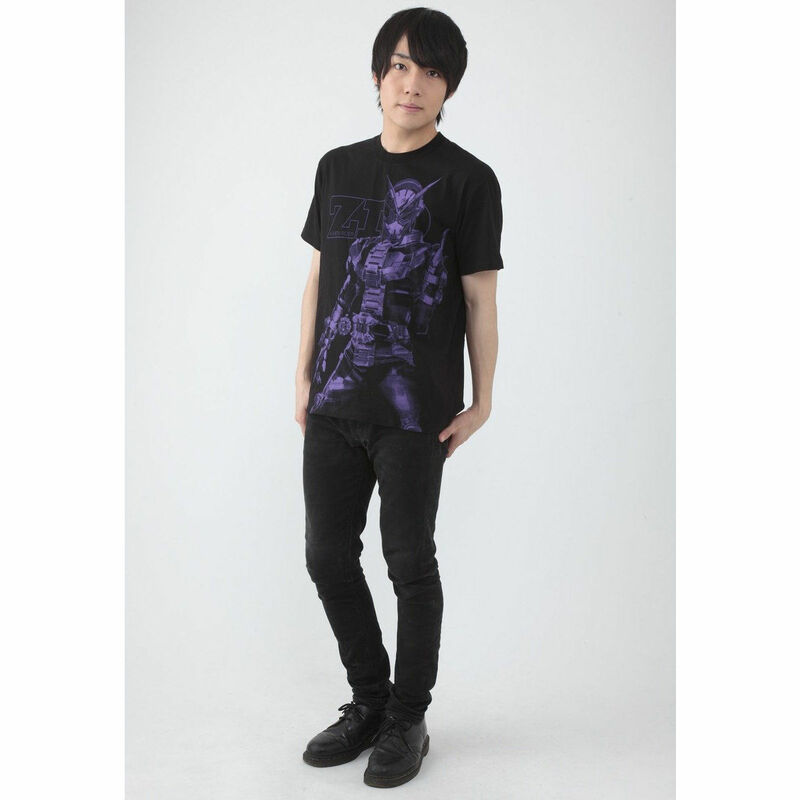 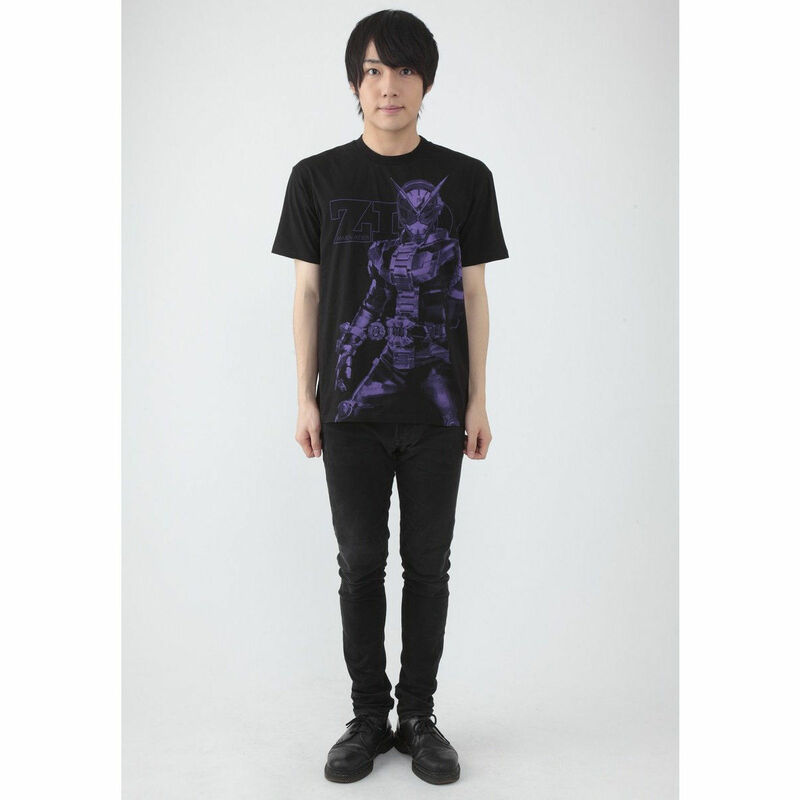 This is the latest Heisei Kamen Rider, "Kamen Rider ZI-O"T-shirt designed for adult fans by Yoshihito Sugawara. what a stroke of genius! This opens up many possibilities in terms of character design. 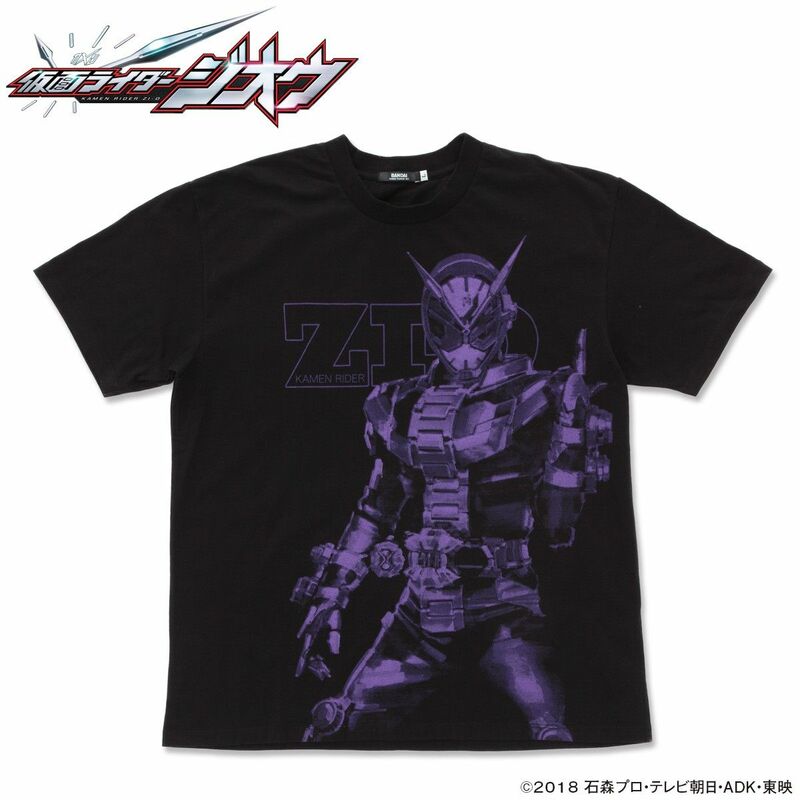 Its bold innovation far exceeded that of EX-AID's. 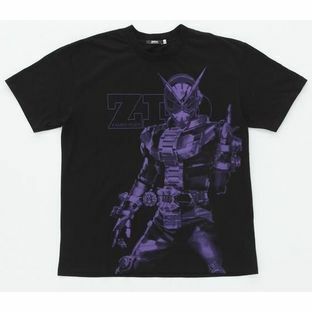 This definitely holds its place as the last Heisei Rider. 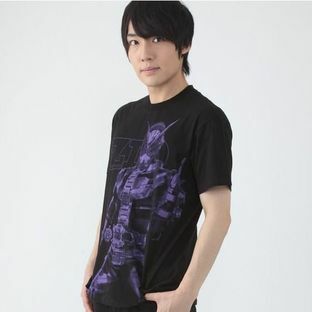 As for the all-star cast, seeing so many Riders showing up together on screen was quite a pleasant surprise. "